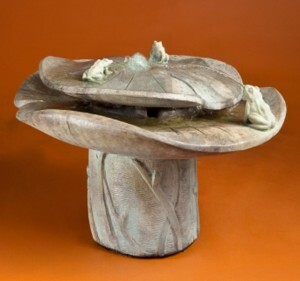 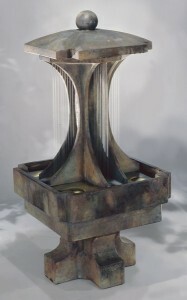 The 2 Tier Doric Fountain by Athens Stonecasting. 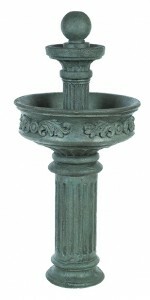 – Fountain Size: The 2 Tier Doric Fountain is 55 inches tall and 25 inches in diameter. 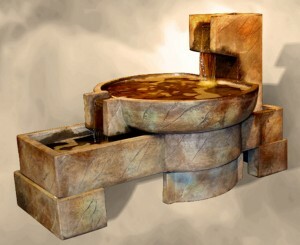 It weighs 256 pounds.